Finally a free version of Adobe products and they are all online apps so you dont have to install anything plus all the files are online and you can acces your designs from everywhere. It have a photoshop like program called Phoenix which is clearly allot like photoshop and it got all the features. But for most graphic designer the illustrator is also an important program and they got it too which is called Raven. The program can also export svg and eps which can be opened with also the actual Adobe suits plus most printing companies can view the files too. NO problem like other cheap fake Adobe programs who only have their on file formats. 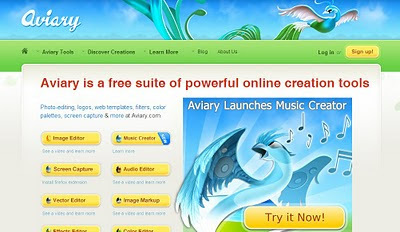 So check out the Aviary online apps at Aviary.com!!! Only have to say that it is sad to see that the iPad does not support flash if it had, you would able to do photo editing and designing using the webbrowser.